Don't have access? 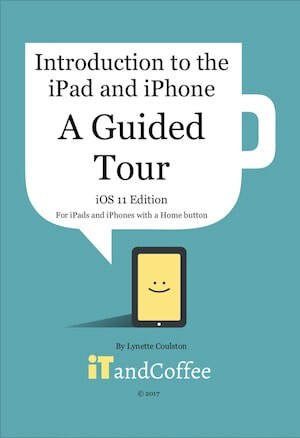 Become an iTandCoffee Club Premium member to have access to ALL iTandCoffee class videos, tutorials, guides and more. Or, purchase below. 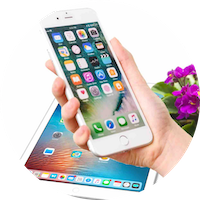 In this set of tutorial, we look at getting you started on the iPad and iPhone - switches, buttons, getting around, the different screens that you will see, Settings, and more! You can view a Getting Started set of tutorials at no cost, then purchase access to the Exploring Further set - to learn even more! 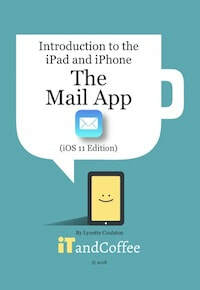 If you are a Premium member of The iTandCoffee Club, you can view ALL tutorials for NO COST. 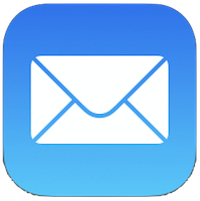 In this part of the series, we take a look at the mail app - understanding how to get around it, viewing your emails, composing, replying and forwarding, sending photos and saving photos from mail messages, searching mail and so much more! Need a sample? Check out this one: ​​Hiding an email that is being drafted​. If you are a Premium member of The iTandCoffee Club, you can view ALL tutorials for NO COST. Otherwise, Purchase Access here. 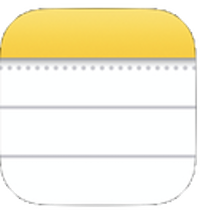 The Notes App is such a handy app, allowing you to quickly record lists, notes, articles, scans and so much more! This set of videos will grow soon, so keep coming back for more! 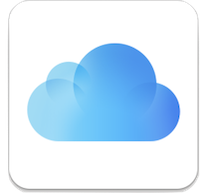 Learn all about iCloud and what it does, how to set it up and us it, and how to get the most from it. What do you do when you run out of iCloud storage? What is iCloud Photo Library? 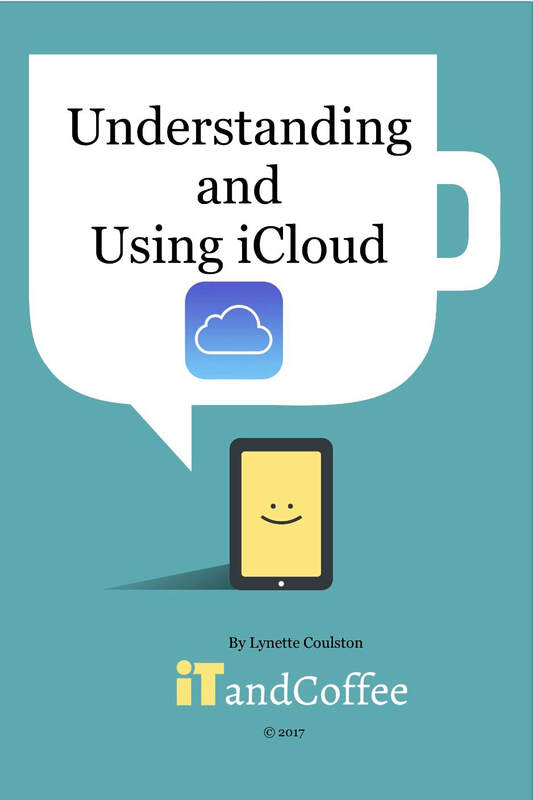 Who should share your iCloud, and what do you do in a family situation? This set of videos will grow over the next few weeks, so keep coming back for more! Important: Please be aware that the sizes of the topic videos range from 2-30MB, and the full class videos are between 200-400MB. It is recommended that these videos are only watched over a Wi-Fi connection. one that you can plug into your iPad or iPhone (or computer)! ​We also offer the option of purchasing a special USB (called iXpand) that contains all these videos - one that you can plug into either your Mac or your iPad/iPhone, so that you can watch the tutorials anywhere, anytime (even when you don't have internet access). The cost of this this option will depend on the content of the USB (plus postage, if delivery is required).